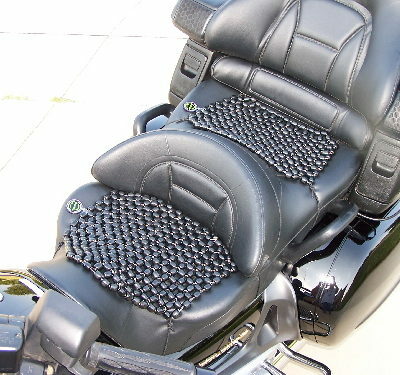 Ultimate BeadRider Seat (Front Seat Only) – The Ultimate BeadRider (UBR) is the best-beaded seat available on the market today. 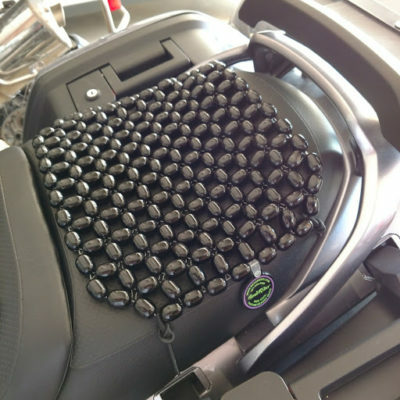 The UBR is constructed with reinforced ceramic composite beads that are designed to keep you cooler, drier and more comfortable in even the harshest conditions. 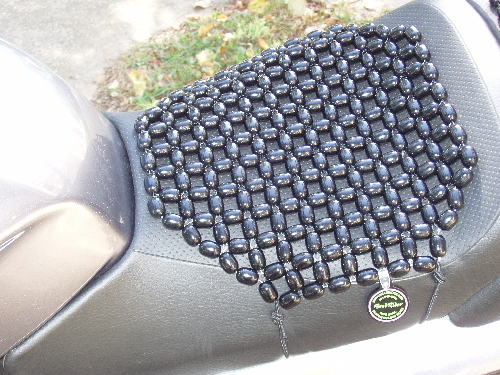 The Ultimate BeadRider (UBR) is the best-beaded seat available on the market today. 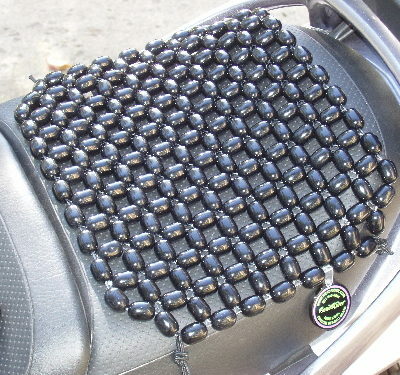 Several years ago, we began testing different materials as an option to our wooden beads, to improve the quality and durability of our seats. 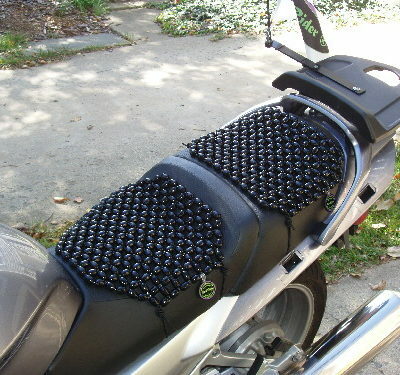 The UBR is constructed with reinforced ceramic composite beads that are designed to keep you cooler, drier and more comfortable in even the harshest conditions. During months of torture testing by some very serious riders, the UBR withstood everything we threw at it and looks and feels new to this day. 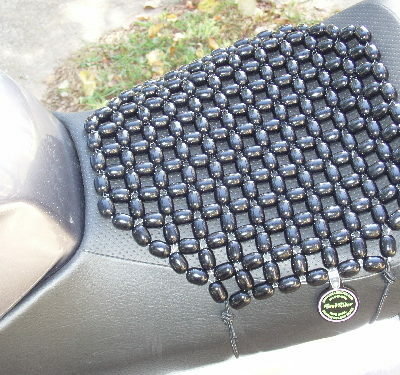 The UBR seat is made to last years, whether you ride 1,000 miles a year, or 100,000 miles a year.